 TCU star receiver Josh Doctson will miss the rest of the season with a wrist injury suffered in the Horned Frogs' first loss of the season. 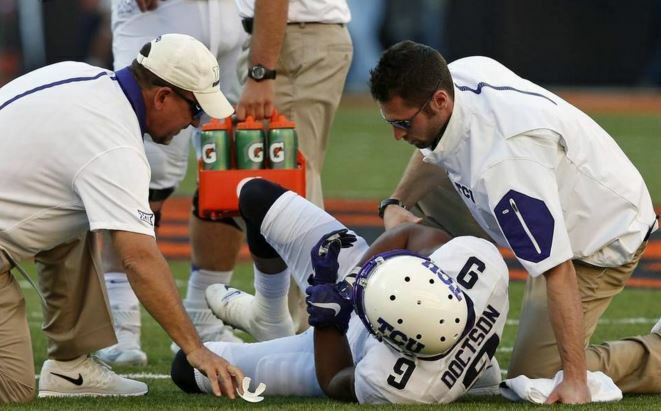 Doctson got hurt in the first half of TCU’s 49-29 loss at undefeated Oklahoma State on Saturday. Doctson has 78 catches for 1,315 yards and 14 touchdowns and is TCU’s career leader for receiving yardage and touchdowns.